How to become an Online Internet Marketer? - Must Read! How to become an Online Internet Marketer? – Must Read! How to become an Online Internet Marketer? Is it simple or hard? Can you really make money online? Find out the Myths and Truths here! How to become an Online Internet Marketer? Many people dream about making money Online. They want to learn how to become an Online Internet Marketer. I was one too. However, there are a lot of myths in the Online Internet Marketing World. The myths make people believe that becoming an Online Internet Marketer is easy and can make money fast! Based on my own experience, they are not true! In this post, I am going to share with you the truth about Online Internet Marketing Myths. I apologize to you if some of the truths may disappoint you and destroy your dreams of making money Online. BUT, I challenge you to face the truth and create a REAL and achievable DREAMS! Once you break the myths and follow the simple steps I am going to share with you later in this post, you are on your way to becoming a Successful Online Internet Marketer! The truth is that you can make money but not fast! For a new Online Internet Marketer, building a website from scratch to seeing their first income may take about 6 months to a year! Usually, the first income is minimal and then it will grow gradually and exponentially! But remember, not overnight but months of effort and hard work! The technical part is easy, the difficult part is what follows. Creating captivating contents and building relations with your visitors need effort and patience. The truth is that Online Internet Marketing Business is not the same as you are opening a physical bag store somewhere in the shopping district. It is not like when you open the store for the first day of business, the first customer will walk in automatically! Online Internet Marketing Business requires you to create captivating contents with few competitions. This allows the major search engines to rank your websites on their first page of search result. In this way, you will attract traffic to your Websites and potentially become your customers. This need effort and time! You need to perform keywords and competition research. I am using my #1 Keyword research tool, Jaaxy, for this purpose. 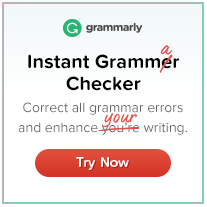 I use Jaaxy because it will provide me the information I needed. Without the fanciful graphs and diagram that make my head spins. 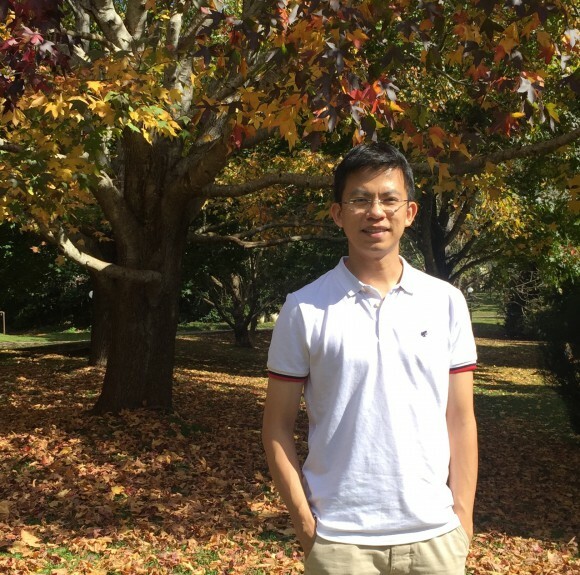 I want to reserve my energy to create meaningful contents for my visitors. The truth is No! Not everyone will ever buy things you recommend or sell the very first time they come to your shiny and beautifully designed website. Do not care about selling things or earn money! Care about creating values to your visitors! Can you solve their problems? In what ways are you trying to help them through your recommendations? If you can create values, even if they did not buy anything the first time, they remember your website. They will come back again for more information while they research on others. One fine day, when they really need to buy the product, they will remember the site that creates the most value for them. They will buy from you. This is part and parcel of building a trusting relation with your visitors. The truth is No again! There are many genuine products/courses online that provide good methods and techniques on how to make money online. Again, a big BUT, they are numbered at only around 10% of all the products available in the Online World. 90% of all products are SCAM! You must do your due diligence to research the products before you take a plunge in. 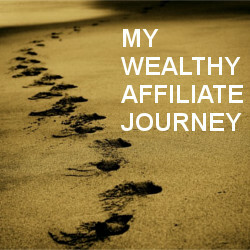 Wealthy Affiliate University is where I learn how to build my first Passive Income Online. It is 100% honest, legit and verified by more than 280,000 internet marketers. The tons of lessons there taught me how to become an Online Internet Marketer. Not just becoming an Online Internet Marketer, but how to be a Successful one too! The truth is yes, but it will be a long and difficult journey! Successful people always associate themselves with even more successful people than them. In this way, they can learn all the success tips from the more Successful. And avoid pot holes that they have fallen in before. You learn things 10x faster if you join the right community, who will help and support each other towards Success! The Truth is No! Definitely a No! 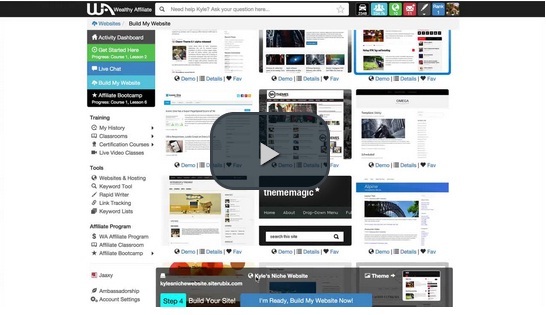 There are so many FREE resources online that teach how to become an Online Internet Marketer! Some provide really good and in-depth training but some are general information. I did my homework and zoomed into the best one. 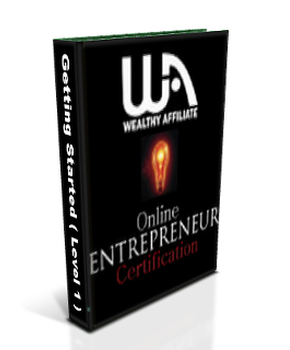 My #1 Recommendation is the FREE* Online Entrepreneur Certification Program from Wealthy Affiliate University. 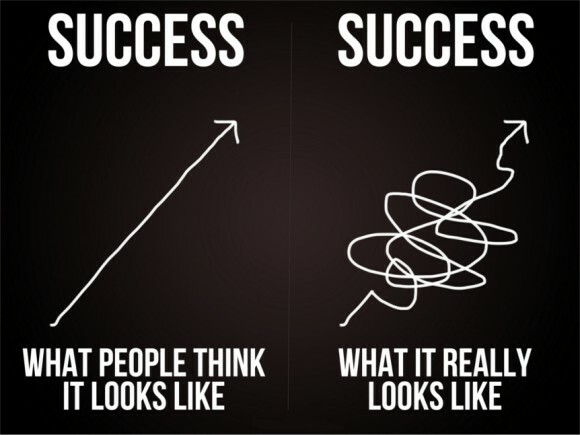 What Success really looks like! Do you really want to become a Successful Online Internet Marketer? Step #1 – Sign up the FREE* Online Entrepreneur Certification Program. 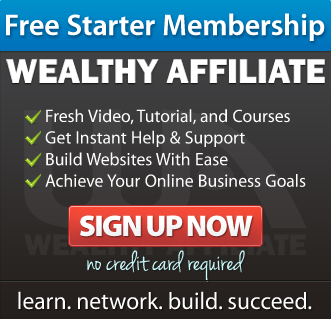 Step #2 – Set up your profile within Wealthy Affiliate. Step #3 – Follow the Getting Started Lessons closely. By the 4th lesson, you’ll already have a website up and running! Continue with the rest of the 6 lessons to build captivating content and improve your site for visitors. My Profile in Wealthy Affiliate University is edtay78. If you have any questions during the lessons, feel free to drop me a message. ← Icanget2 Review – Legitimate or Scam?!? Hey Edmund, quite an interesting read. It is truly an amazing experience being an internet marketer and what a great job it. Nice work addressing the myths people have about this type of work. You have also done a great job with the steps you’ve outlined here that are simple and easy to follow. Thanks so much for your comment Diondre! There are so many people out there thinking that making money online is easy and fast due to the false impression given by many scam “Gurus”. I hope that this article will reach out to the many Online Entrepreneur wannabe and hopefully provide them with the right mindset before they take on this long journey to Success! Thank so much for sharing your experience too Riaz! 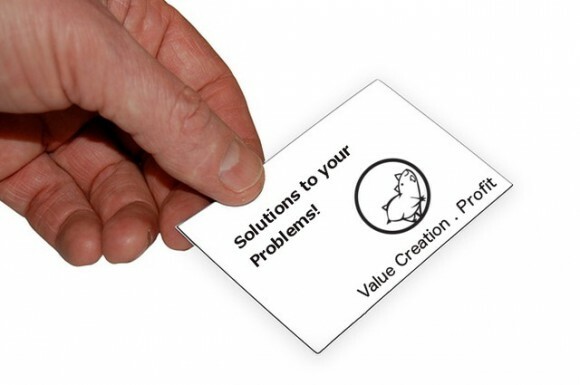 Together we could create values for everyone who wishes to start an Online Business in this Online World. Wishing you the best and see you back soon! 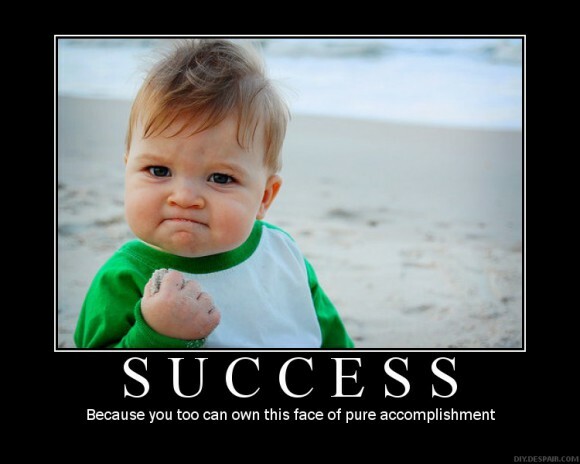 Hi Edy, I agree with you totally that Success is earned, not given. Many did not know that every Successful Person has an untold story of hard works and hard knocks before reaching their Goals. It is true that Online Business is much more efficient and affordable with the invention of Internet. 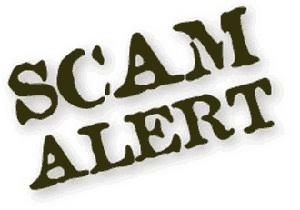 However, the Internet is also plague with many Scams of any forms. One must be very careful and do their due diligence to do research first. I think you have given great insights about myths and truths. I underline that any businesses, offline or online can not build in overnight, but need time to nurture with firm foundations, engage with your customers / audience, gain trust before making money and become a successful online internet marketer. You are absolutely right that any business need time to nurture with firm foundations. Most importantly, the owners must have the right mindset and determination to become successful too. Thanks for your comment Calvin. WOoww….that’s really damn awesome post man. Thanks and you are most Welcome!